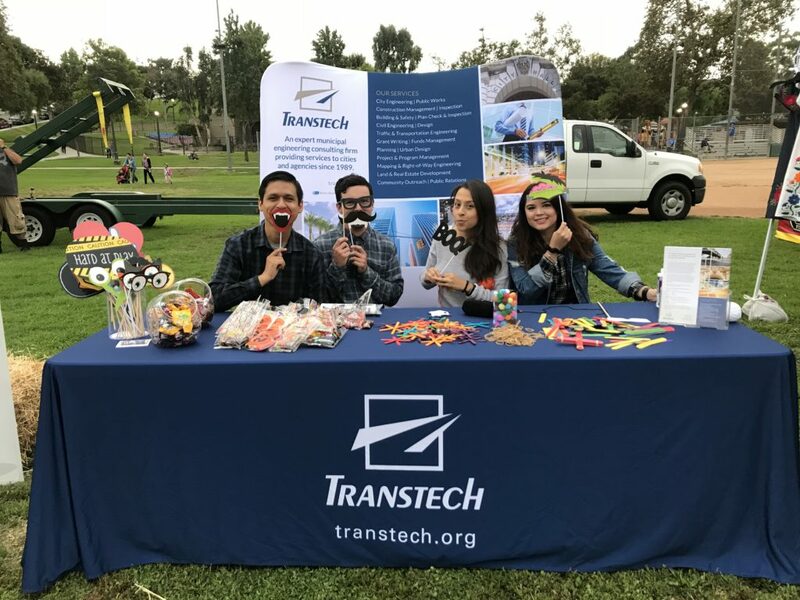 The Transtech team joined the City of Monterey Park at the Geranium Festival again this year on Saturday, October 13th where the City held their 5th Annual Geranium Festival and Artwork! 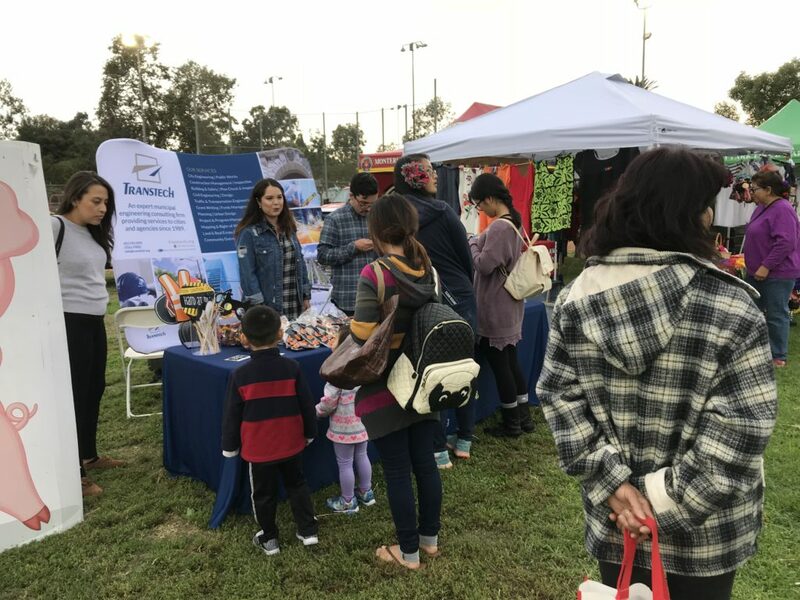 The theme this year was “Dia De Los Muertos.” This family-fun filled event offered a variety of activities, contests, demonstrations, and exhibits suitable for all ages. 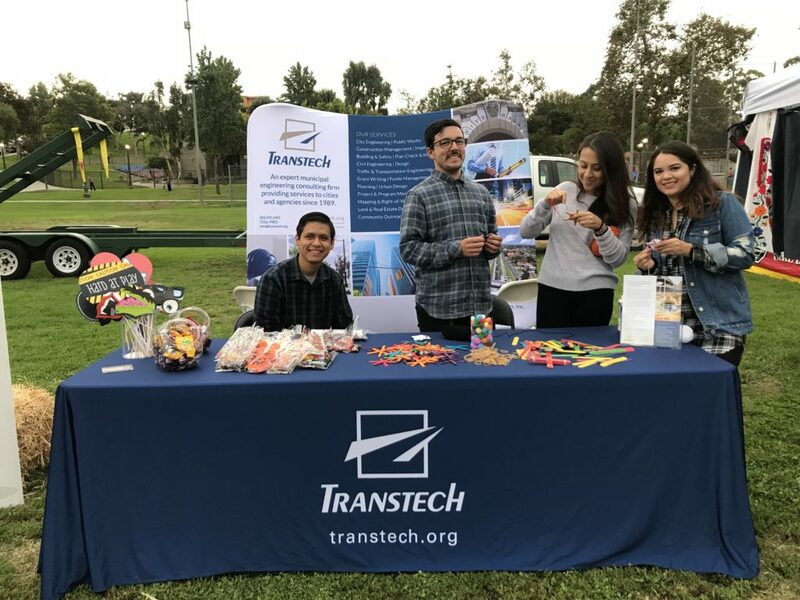 The Transtech team proudly hosted a STEM Booth focusing on Science, Technology, Engineering and Mathematics games for the children attending the festival. 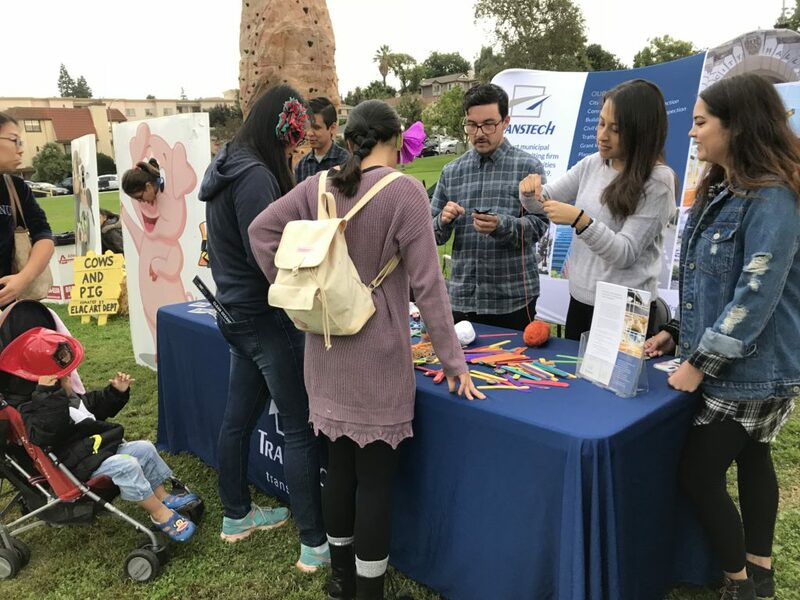 We used this as an educational opportunity to share our love of engineering with the youth of the community through an interactive booth where we built small catapults and a personal spider web! 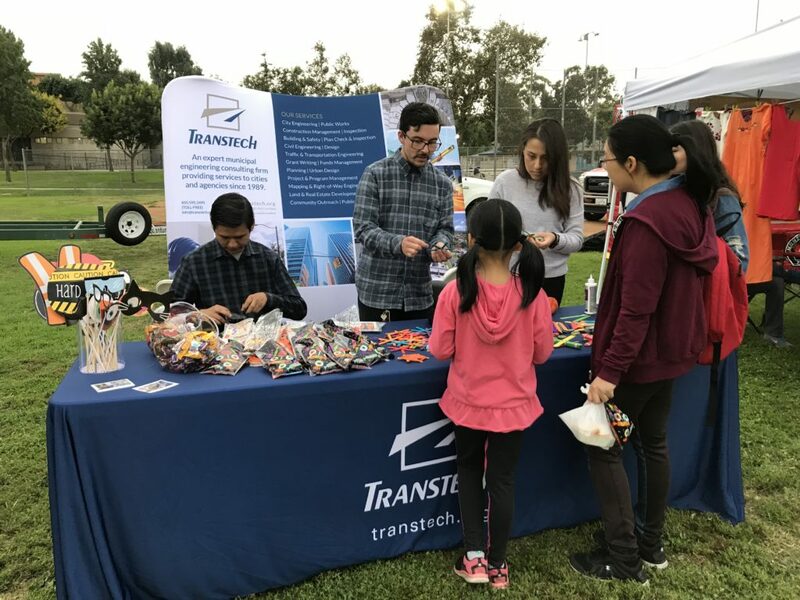 The youth and our Transtech team members who facilitated the activities enjoyed this immensely!